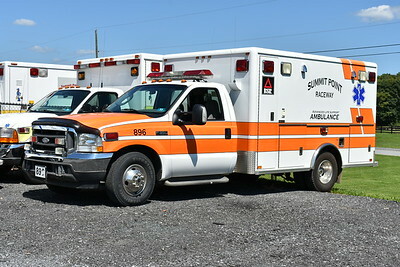 Brunswick Volunteer Ambulance and Rescue - Frederick County Station 19. Brunswick Fire and Brunswick Rescue are separate organizations. 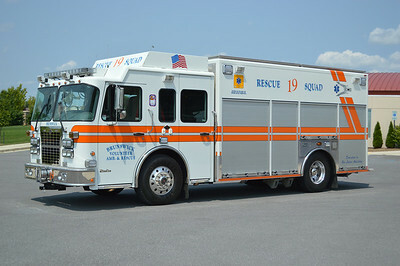 Rescue 19 runs from Fire Station 5 and is this nice 2009 Spartan MetroStar/Marion.